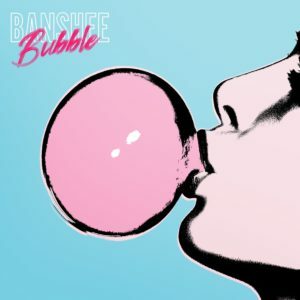 Banshee are an alt-rock band from Glasgow. Taking influences from Paramore, they’ve been creating a very radio friendly pop-rock sound since 2016. Released to digital platforms at the end of March, their second EP ‘Bubble’ finds the band crafting tighter and even more commercial sounding songs without losing the root of the music that first gained them fans.